What is plastic injection mold? 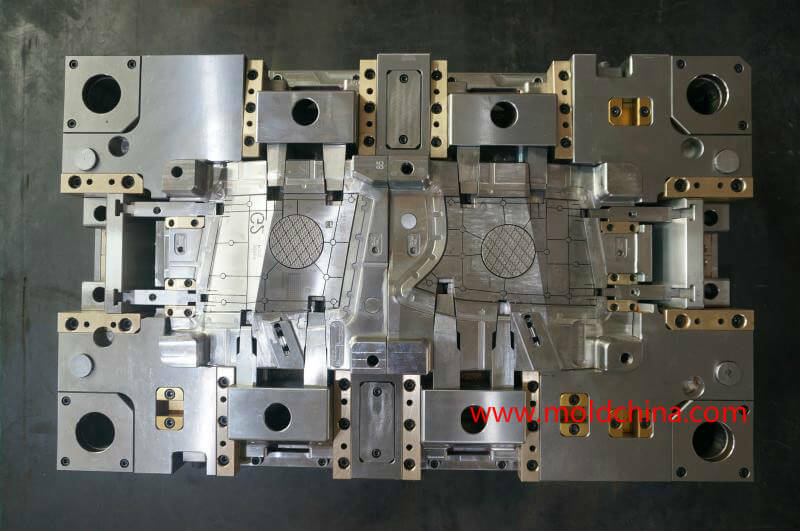 Designed as a hollow metal block with cavities, a plastic injection mold is used to give shape to molten plastics via the process of injection. Though you may not see them shown in the following figure, in fact, there are multiple holes made inside the mold to realize temperature control by way of oil, water or heaters. Guide Pins– Installed to one half of the plastic injection mold and align the two halves by entering the holes in the other half. the most function is to locate the core and cavity insert in right position, avoid steps on parting line of molding parts or mismatch between two halves of molds. Runner– Connect the sprue bush to molding cavities, it is a passageway of flow material, the section shape is usually round or trapezoid. Gate–The narrowest position of the runner, where the flow material enters the molding cavity. There are many different types, some will be broken from molding part when ejecting out. such as submarine gate, tunnel gate. Some need to be cut after molding. like tab gate, side gate and so on. Locating Ring– Locating the plastic injection mold on the fixed platen of injection machines, so that the injection nozzle lines up with the sprue bush. 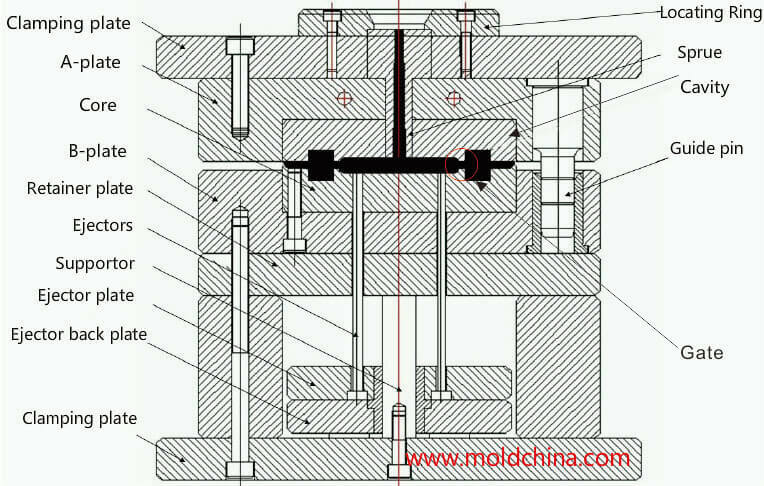 Mould Cavity(include cavity and core)– The space in the mold shaped to produce molding product. Why we choose plastic injection mold(molding)? As a highly accurate processing approach, the plastic injection molding process is able to be used to produce diversified plastic parts of almost any types. Though certain design restrictions do exist, the injection molds are made to ensure the great precision of the molded products. As a matter of fact, the precision of the finished products can be kept within 0.005in.tolerance. Plastic injection molding is known as one of the most commonly used technologies for long production periods because it is very fast. But, how fast? Though its production speed may be dependent on the complexity of the mold structure, there is only about 15 to 30 seconds interval between cycle times. The injection molding equipment requires minimal human supervision, of which the reason is that they usually work with a self-gating and full automatic tool, so as to realize streamlined operation and continuous production. Nowadays, a lot of attention is paid to sustainability, so it is very common for product developers to opt for a process that would help with environmental protection and waste elimination. Not only is the plastic injection molding a highly efficient and effective process, it is also very resourceful. The reasons are i. only the needed amount of plastics is used to produce the desired product; ii) excessive materials will be recycled for further use. In addition, the plastic injection mold making process is not only accurate, it also features great flexibility. It means that it is very easy for us to change the material type as well as the color for our production once we made a mold. also when you want to change the shape of the product, we just need to remove or add some steel to achieve it. The density of the plastic material is much lower than metal, and plastic injection molding is one-time shaping process without second machining. so it is much cheaper than metal. Quality products and services at the lowest cost and in the quickest time. A universal standard that every company must follow to compete in today’s markets. Every molded plastics part must run smoothly through product design, tool building, tryouts, manufacturing, assembly, field applications, and over the life of products. 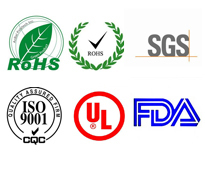 Our expertise in CAE (computer-aided engineering) in conjunction with the experience of hundreds of molded products provides a valuable link to reach the goal of producing quality products at the lowest cost and in the shortest time. Our engineers will analyze for mold filling, cooling, and warp (deformation) … for every part with the tooling design as well as scientifically validating key steps to make your product a success – designed and built right the very first time. Our unmatched expert approach to every project provides the best value in the long term and will save you cost and time. Project management is the key to the success and quality of the products ,A Project Engineer who has rich knowledge in tooling and plastic injection molding is appointed for each project. All of them have a good command of English. Sositar Mould Co., Ltd offer world-class custom mold manufacturing service, feel free to contact us!